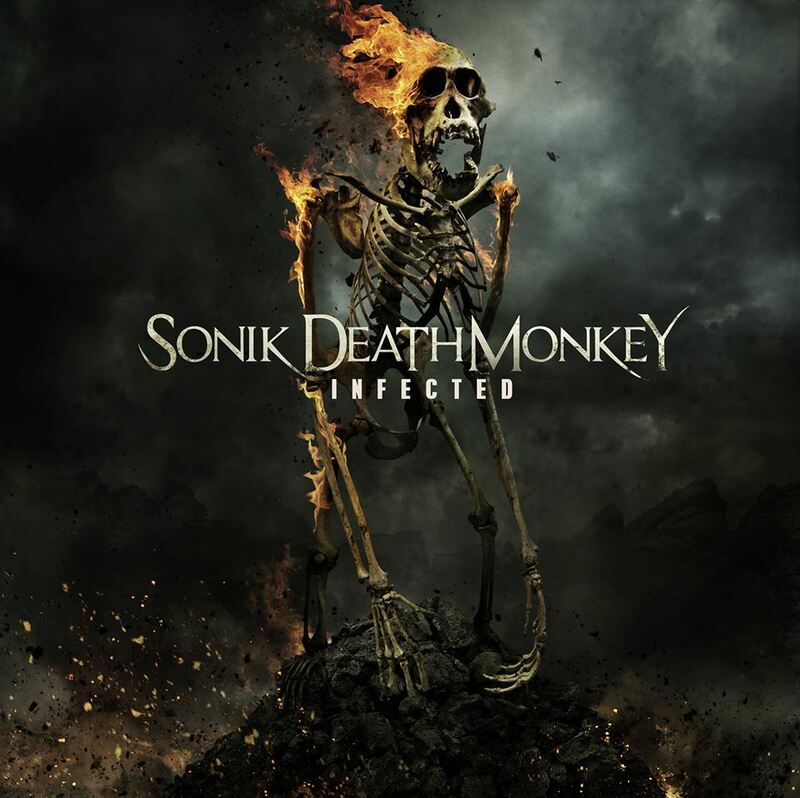 Sonik Death Monkey, reunited after 3 years, are about to release their debut album called "INFECTED". The release date will be announced soon. 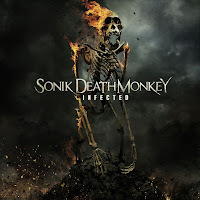 Here is the official lyric video of the song "Inhuman Violation".